You need a flask for a range of purposes. 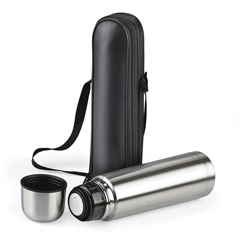 Whether you want to hold coffee or tea, you can easily find a good flask at Giftwrap. 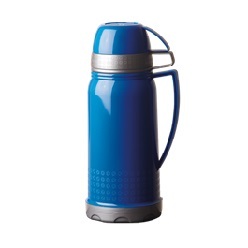 Available at Giftwrap are Air Pots, Hip Flasks, Thermal Flask Sets and Thermal Flasks. 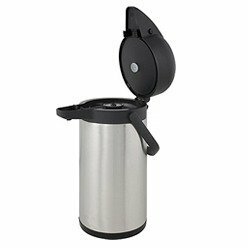 In Air Pots, you can find a 2.2 L Air Pot that is made out of stainless steel and is available in an open and closed seal and it comes with a handle. 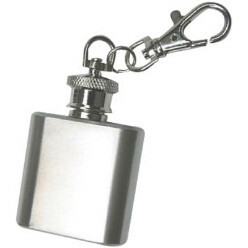 On the other hand, in Hip Flasks, you can find the Mini Metal Hip Flask Keyring, the Stainless Steel Hip Flask, Hip Flask, the Hip Flask Gift Set and various others. The choice is ultimately yours when it comes to flasks but know that every flask offers a different purpose so make sure you choose wisely. Irrespective, the variety available in flasks is stark at Giftwrap so make sure you skim through your options well before you choose to buy a flask. 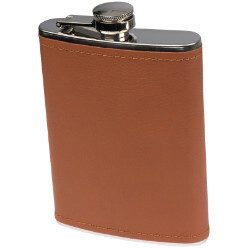 However, from metal flasks to flasks made out of steel, you can easily find a decent flask at Giftwrap.